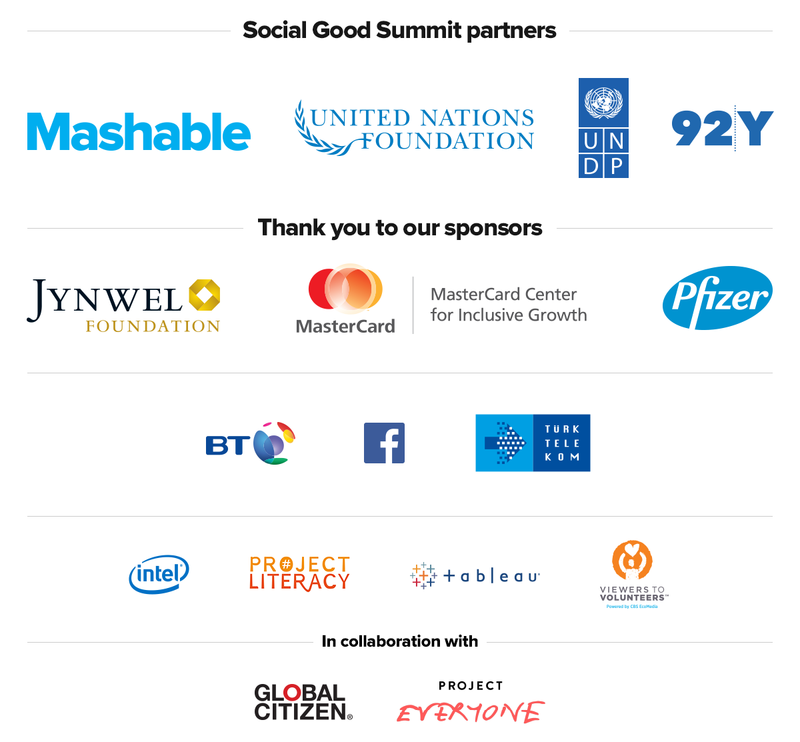 The Social Good Summit explores how technology is being used for social good around the world. Our theme, #2030NOW, asks the question, "what type of world do I want to live in by the year 2030?" During the summit, global citizens around the world unite to unlock the potential of technology to make the world a better place.